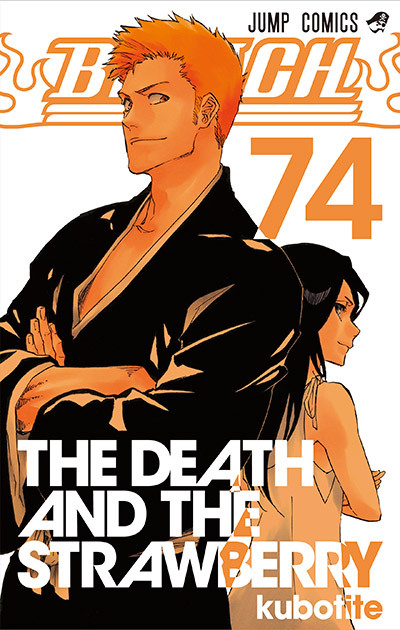 Bleach ended with chapter 686 within Volume 74, as the manga chapters are now out, the first thing to look forward to is the special final cover art which Kubo Tite design and created, this time it’s dedicated to the first two characters we were introduced to, Ichigo Kurosaki and Rukia Kuchiki, which points to their relationship as well as fan desires to ship them. My opinion of the cover art is simple, it covers all that we know that is great from Bleach. We see Ichigo and his friend Rukia, from the very first chapter, we knew that their relationship would last a long while, which it has, as obviously seen in this image. Anyways, what are your thoughts? You like it? I’m very curious how the data book will look like. I’m also very disappointed with how certain fans treated Kubo over how he ended Bleach but not having Ichigo and Rukia together. which databook? will be releasing one? I don’t have any confirmation, but considering Bleach has ended the way it did, their is no way Kubo wouldn’t make a final databook. Regarding the cover, I love it. This is the first and only Bleach cover that has more than one character. Bleach is the only Manga that does this sound seeing it happen is interesting. I really want to see their character poems in the volume. I love how Ichigo looks like Isshin from the Anything But The Rain arc. I actually never realised that Kubo only puts one character in his volume cover art. Plus I’ve never seen one of the data books, but might have to look them up somewhere. Indeed, he is resembling Isshin when Ichigo was still quite young. I highly recommend seeing the data books. The first one was about the original characters and the Gotei 13. 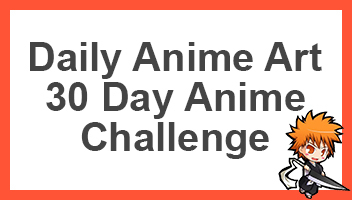 The second one was about the Arrancar and Visored. The 3rd one was the flashback about Ulquiorra and showing how Halibel survived the winter war. The 4th is about the Wandenreich, including Yhwach, Sternritter, and the Elite Guard. That’s one of the reasons why I liked Bleach so much. The single character on the volume expresses their beliefs through poetry.